The British financial group HSBC is the largest bank in Europe and the 7th largest in the world. Its origins are in Hong Kong and Shanghai, hence the initials of the name, which stand for the Hong Kong and Shanghai Banking Corporation. However, its current form in the UK only dates back to 1991. The HSBC headquarters are in London, though it operates globally. 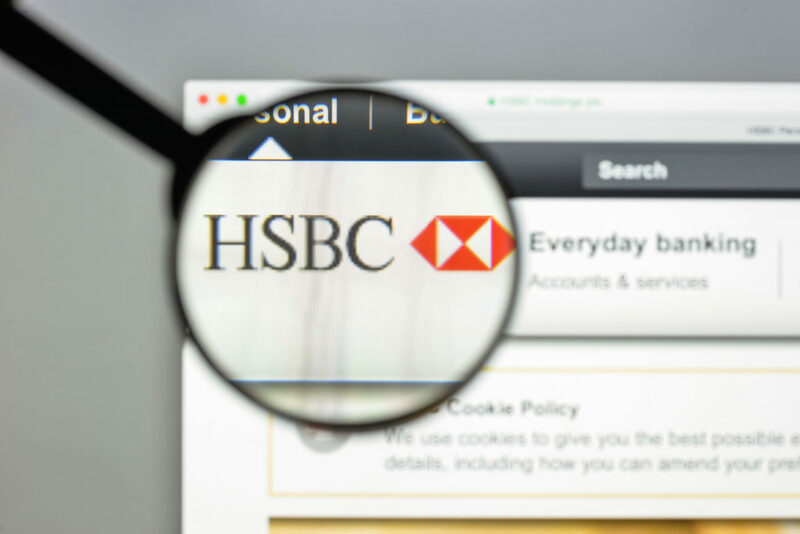 If you have lost your HSBC card, or your HSBC card was stolen, then such a huge bank should be able to help you quickly. Here is what you should do to deal with a missing HSBC card and get a new one. If you are not 100% sure that your card is permanently lost or stolen, you don’t have to report it right away. HSBC allows you to temporarily block transactions on your card while you look for it. If you find it, then you can simply unblock it again, or if you don’t, then nobody will have been able to use it until you contact HSBC to report it. You can block or unblock your HSBC card in the “Manage Cards” section of the mobile app or under “Card Services” in your online banking account. This will prevent cash withdrawals, online transactions, contactless or digital wallet payments, and debit card subscriptions. It won’t stop Direct Debits or standing orders. The block will not apply to subscriptions on credit cards, either. You should leave the block on and contact HSBC if you cannot find the card. You should report your card as lost or stolen as soon as possible so that HSBC can cancel it. When you do so, they will send out a replacement card. You should receive this by post within 7 working days, or 10 if you are outside the UK. It is easy to report a lost HSBC card when you log into the app or online banking. You should also take a look at your transaction history to make sure that you recognize all the payments that you’ve made. If any transactions are fraudulent, you need to report these to HSBC as well so that you can get your money back from them. You can go on to dispute a transaction after you report the missing card and request a replacement. When you put on a block or HSBC cancels your card, you will not be able to withdraw any cash unless you take ID with you to a HSBC branch. The phone number that you should call to reach HSBC customer services is 0843 557 3771. Enter the branch sort code or your 16-digit card number to proceed. If you don’t remember these, then hold the line. There will be a list of options from an automated menu. You can then press 3 to report a lost or stolen card and it will transfer you to the correct department at HSBC. If you are having any trouble getting through, then call 0844 453 0258 to speak to a person right away. You can also ask them how to access your money or make payments without your card until the new one arrives. When your replacement card does arrive, you will also need to call HSBC to activate it. You will not be able to start using your new HSBC card until you call them to activate it. You can then resume banking as usual.